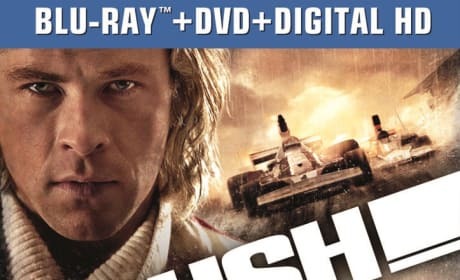 Rush lands on DVD and Blu-Ray and is the best Ron Howard work in some time. 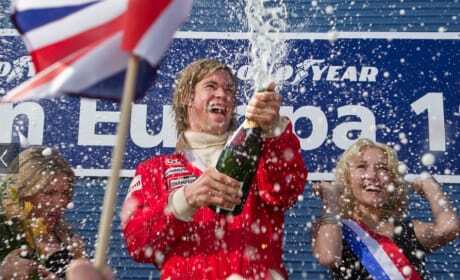 Chris Hemsworth and Daniel Bruhl play James Hunt and Niki Lauda in the true story of Formula 1 racing rivals. Rush is the most un-Ron Howard movie in the filmmaker's career. Our Rush review can report that the true story of the James Hunt and Niki Lauda Formula 1 rivalry races and rivets around every turn. 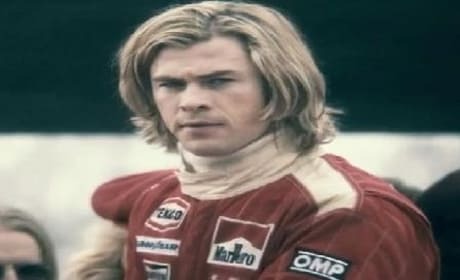 Ron Howard and Chris Hemsworth anchor a behind-the-scenes featurette for their true story Rush. 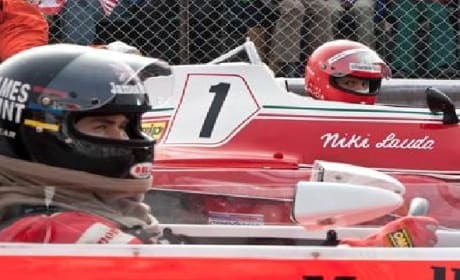 Rush chronicles the intense rivalry between Formula 1 racecar drivers James Hunt and Niki Lauda. 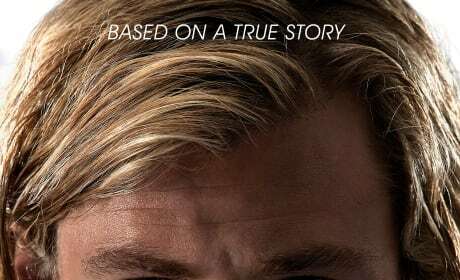 The Rush trailer has landed and features Chris Hemsworth starring in Ron Howard's latest biopic. After tackling true life stories in Beautiful Mind and Frost/Nixon, Howard is back with Rush. The second Rush trailer has arrived and if it is any indication of the film's quality, Ron Howard has another winner. 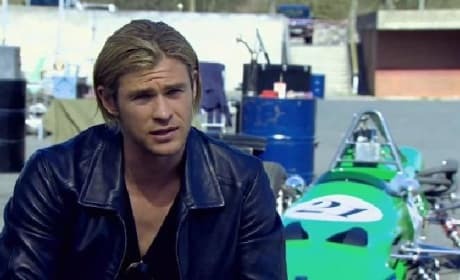 Chris Hemsworth plays real life racer James Hunt. The poster for Rush has arrived, from director Ron Howard. 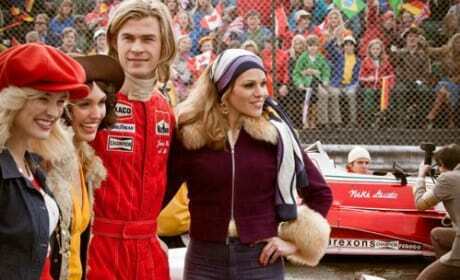 Chris Hemsworth stars in the real life racing rivalry that was drivers James Hunt and and Niki Lauda. Four stills have premiered for the upcoming film Rush. The film follows rival Formula One racers James Hunt and Niki Lauda during the 1976 racing season.